The name and sound of each letter of the Russian alphabet. Examples of Russian words that contain de sound of each letter. This is how we have highlighted each vowel. This is how we have highlighted each consonant. 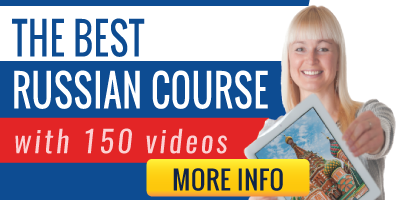 What you will see below is the last lesson of our course "how to read in Russian". If you want to start the course, just click to go to lesson 1. This Russian alphabet looks great! Please, make us happy and share it. Thanks!